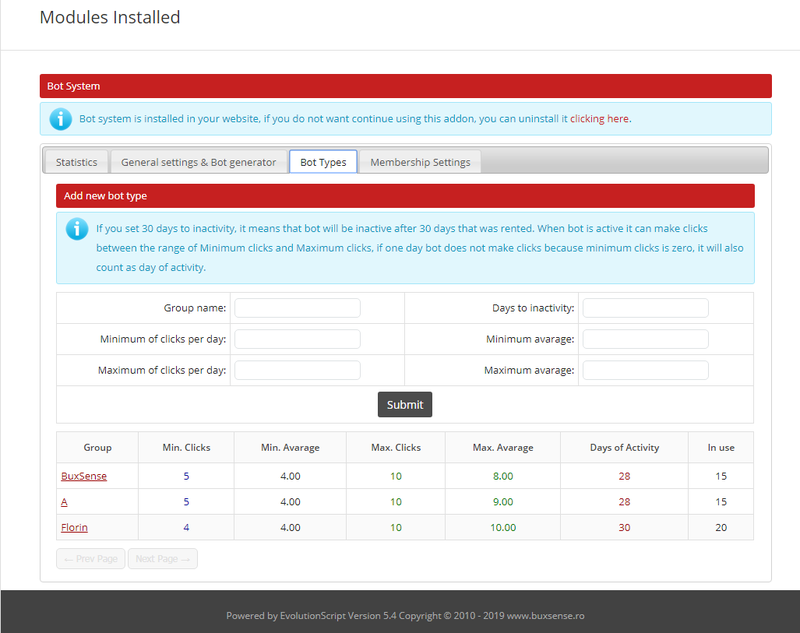 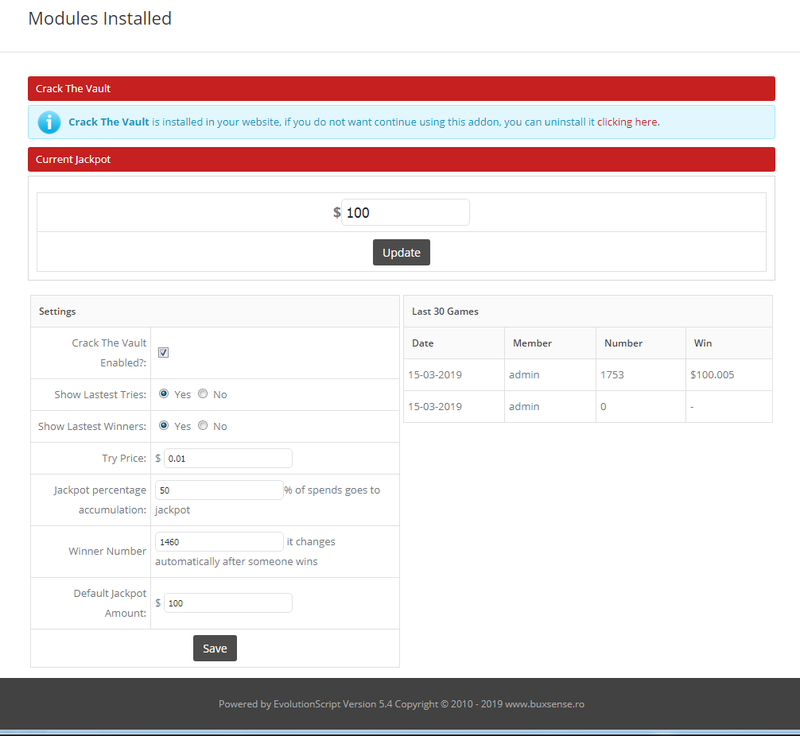 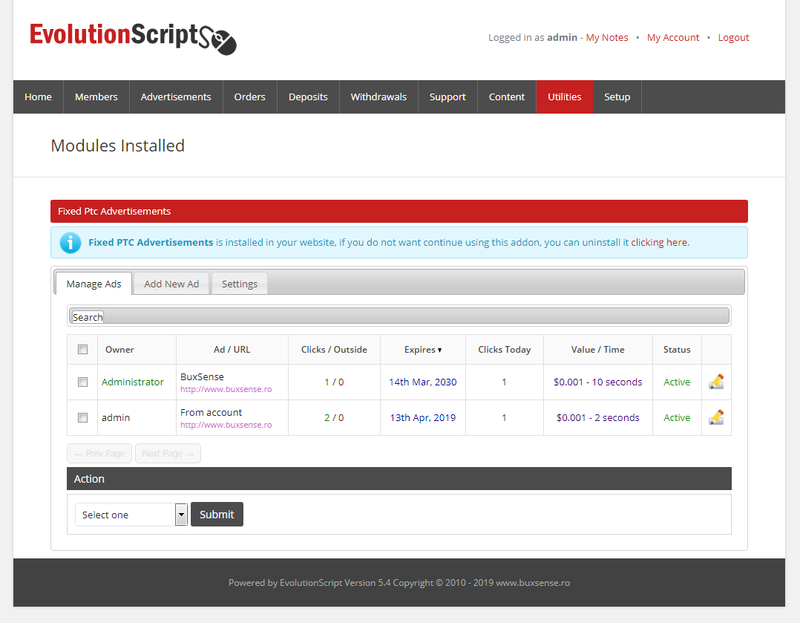 Addons EvoScript 5.5 : BuxSense, Paid to click services - Download products instant! 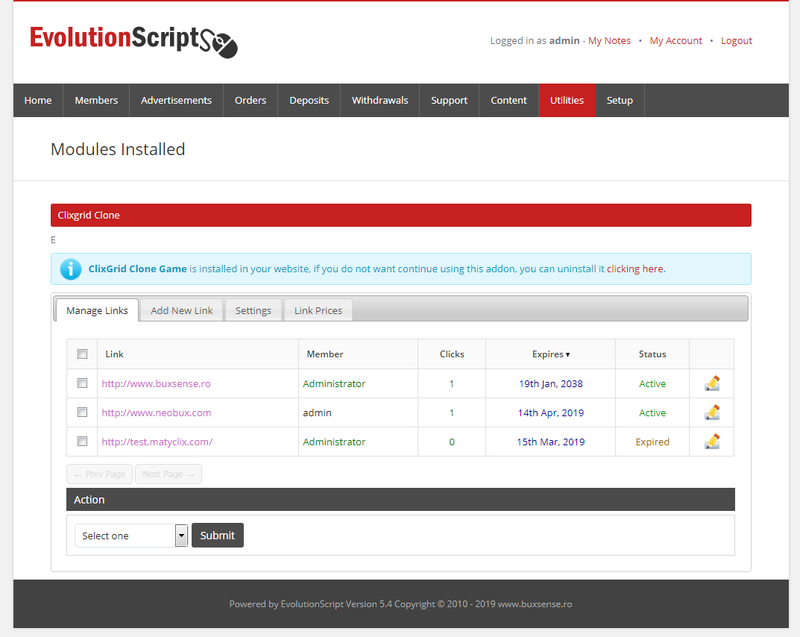 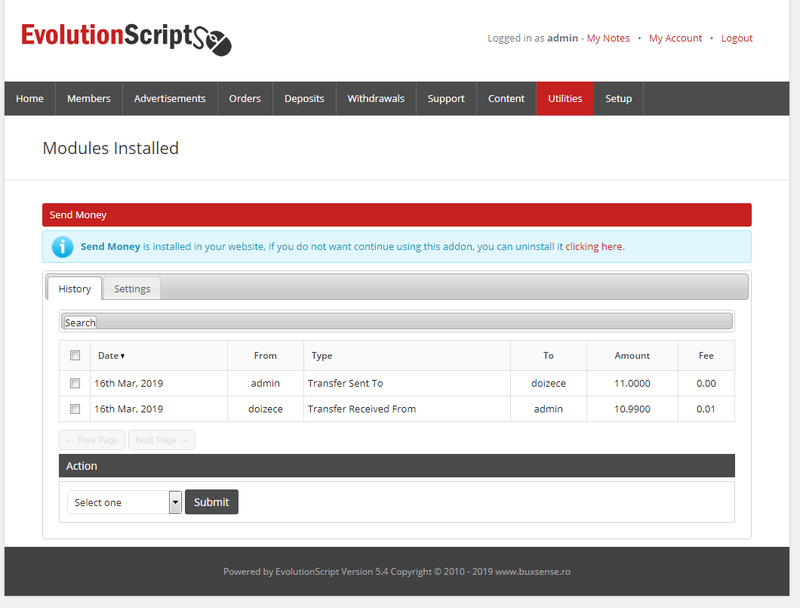 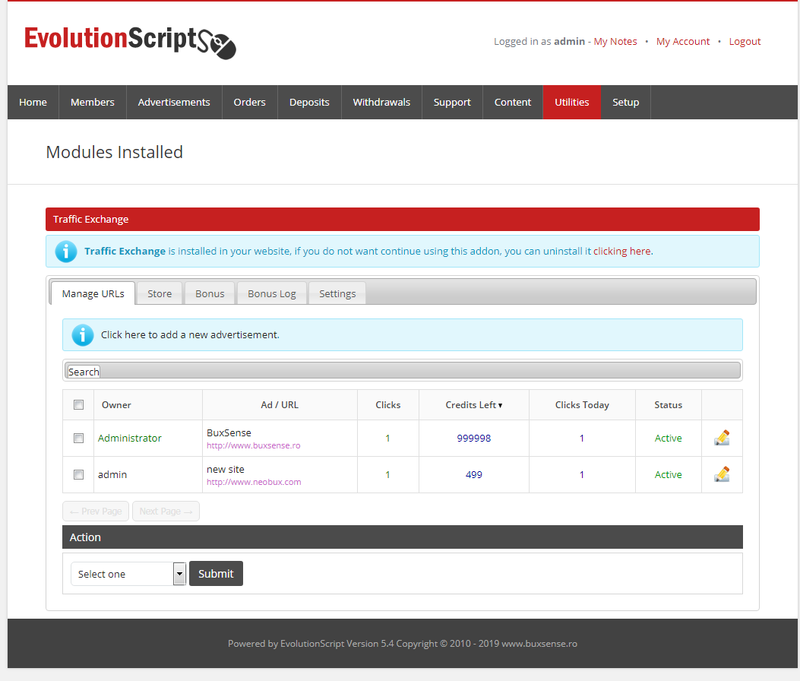 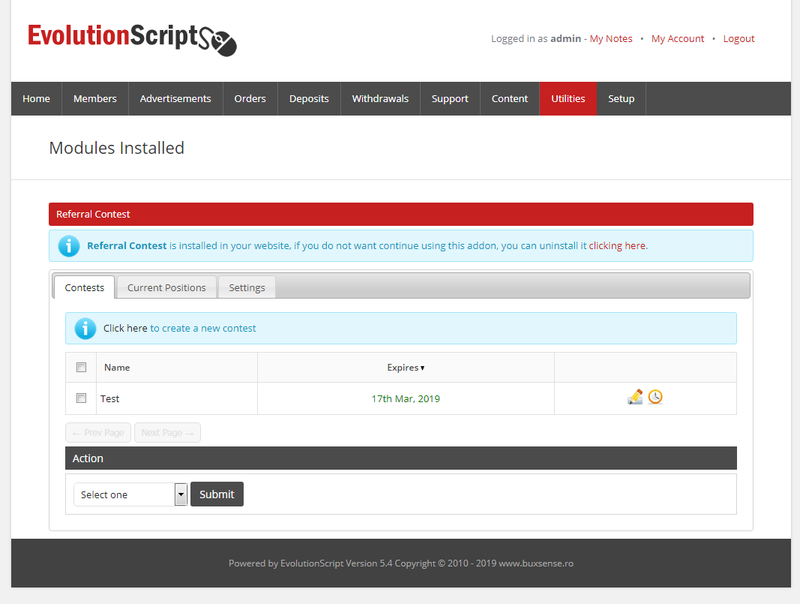 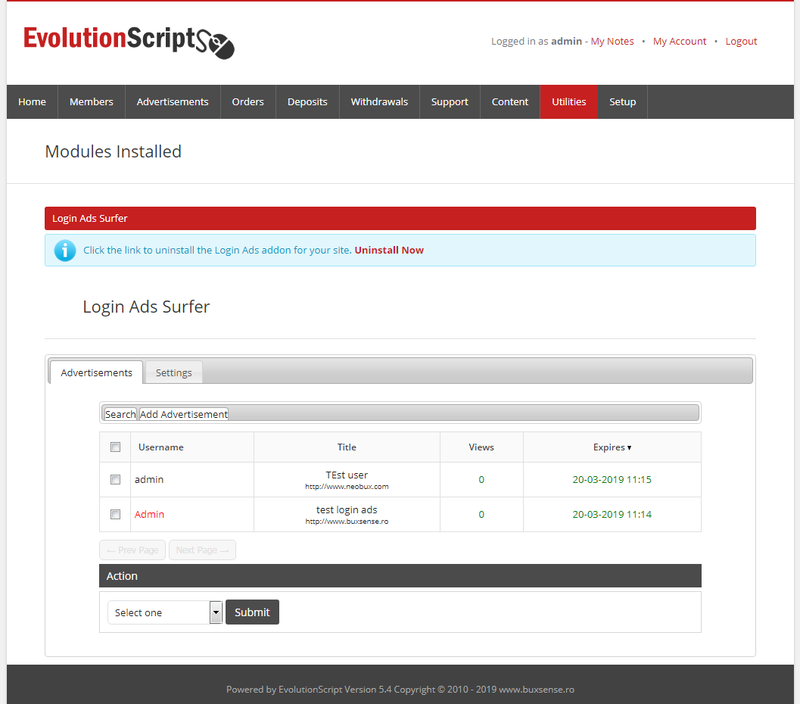 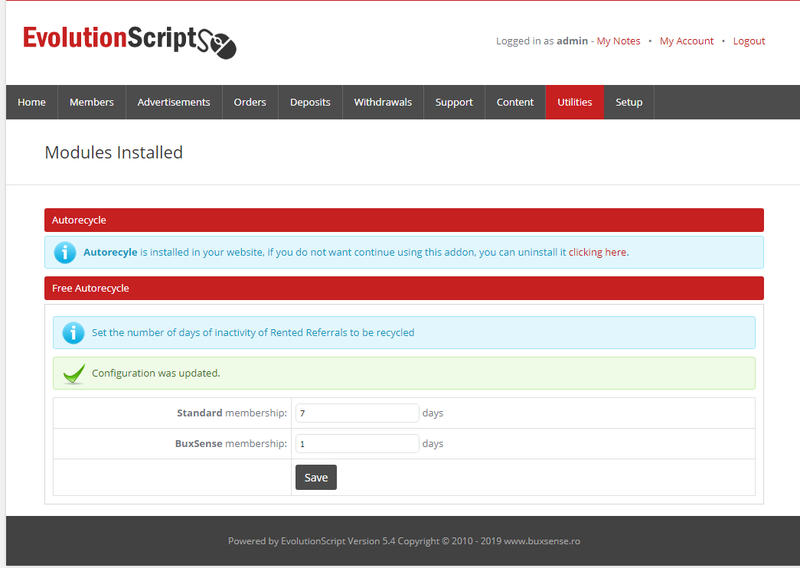 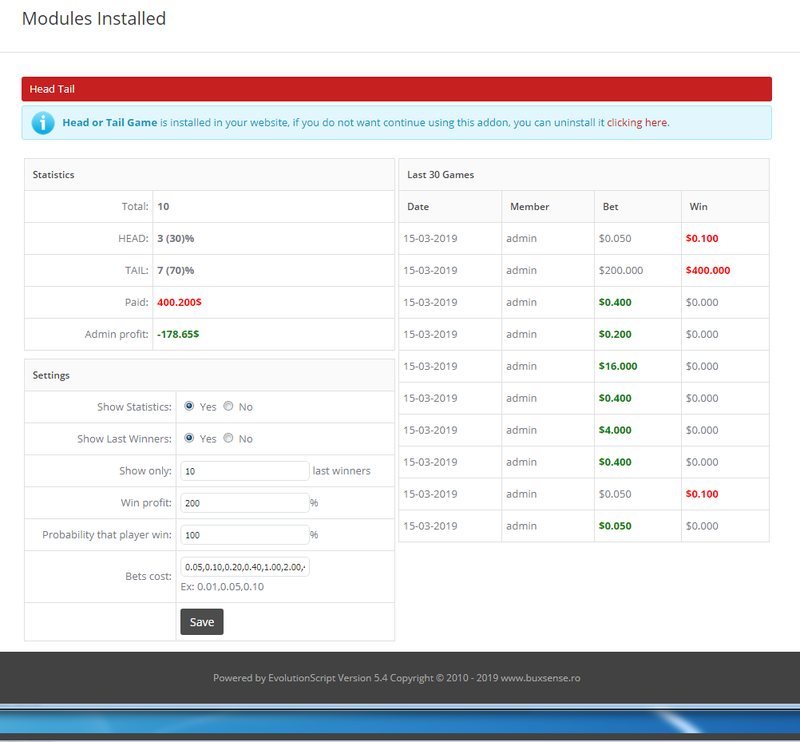 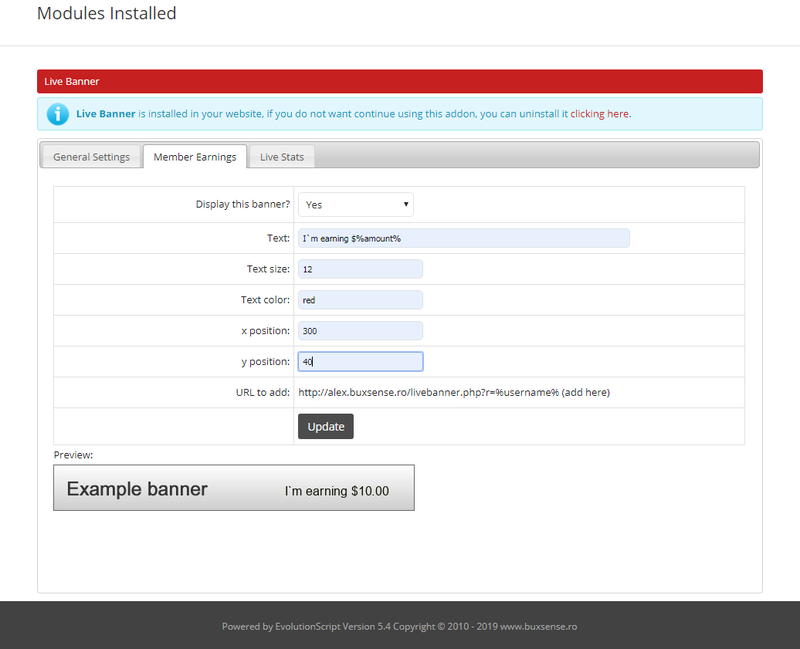 Before you buy adons or script please test them on our demo site. 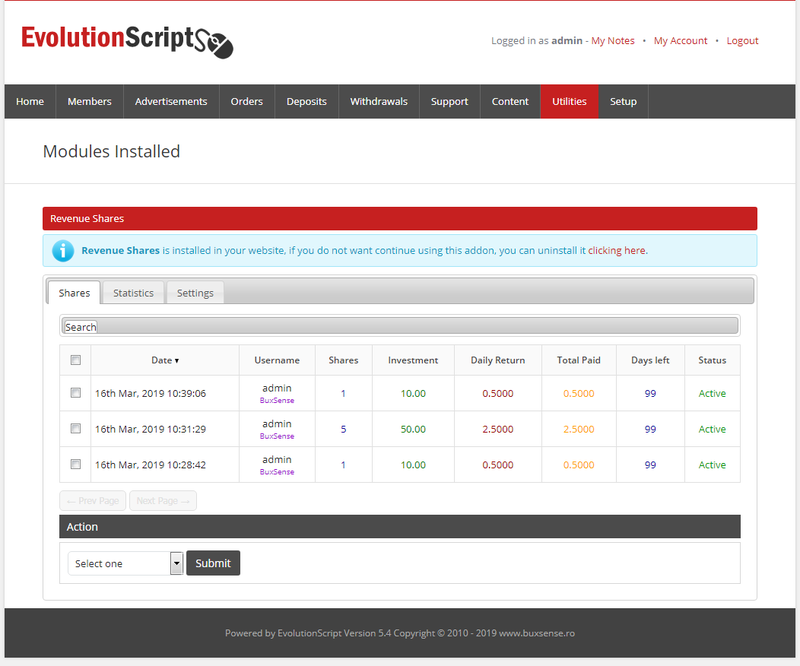 These addons only work in Evolution Script versions 5.3 to 5.5! 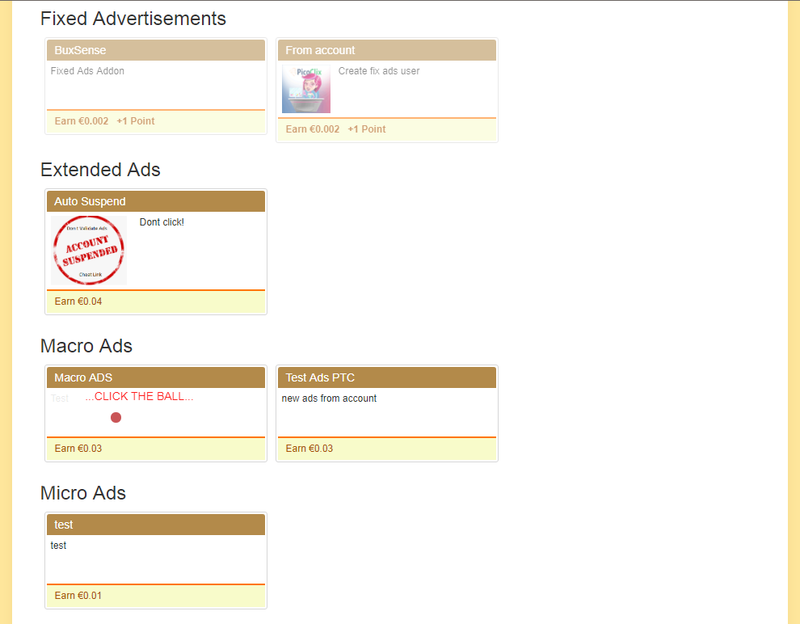 All products are tested before they are sold and the money is unbearable once you buy it. 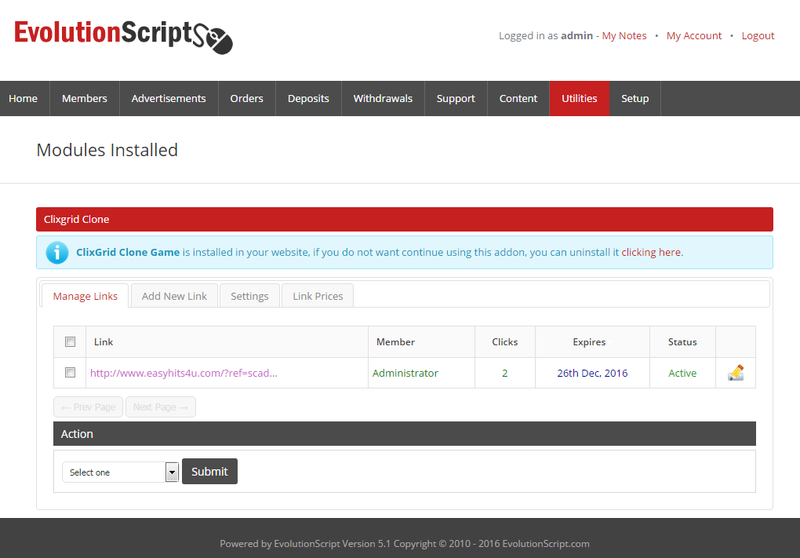 Please read TOS!